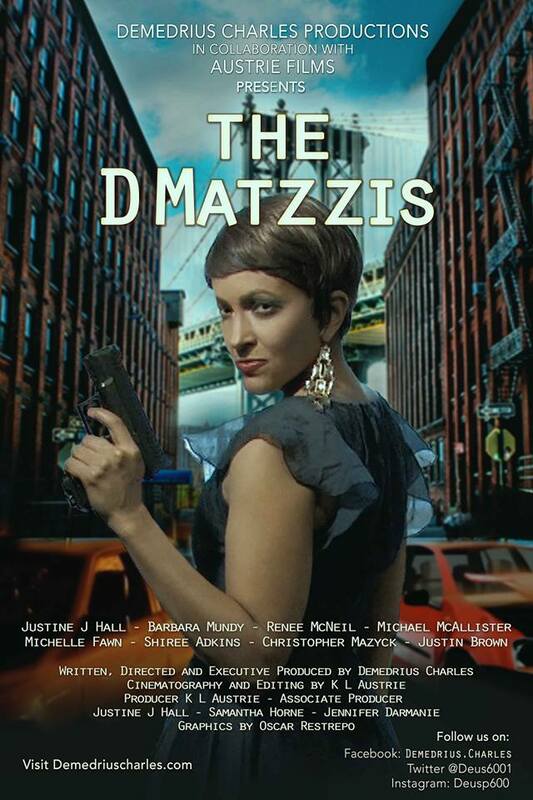 The D MATZZI’S, has been torn apart by secrets and lies. At the helm is widowed Mob princess Jane D Matzzi who is ruthless and driven by one thing, to shield her children Borcelli, Bella and Marcello from the very people that are entrusted to protect them. Given their Grandmother and Mob Boss Eve’s relentless pursuit of her, Jane must weave through a web of manipulation and half truths in order to shelter her kids from the damning reality of the family.